Alfa Laval Hygienic Tubes and Fittings meet the exacting demands for safety, reliability, efficiency and hygiene for standard duty in the food, dairy, beverage and personal care industries. Special BioPharm tubes and fittings are available. These hygienic fitting range meets precise requirements for safety, reliability, efficiency for standard duty in the food, dairy, beverage and personal care industries. 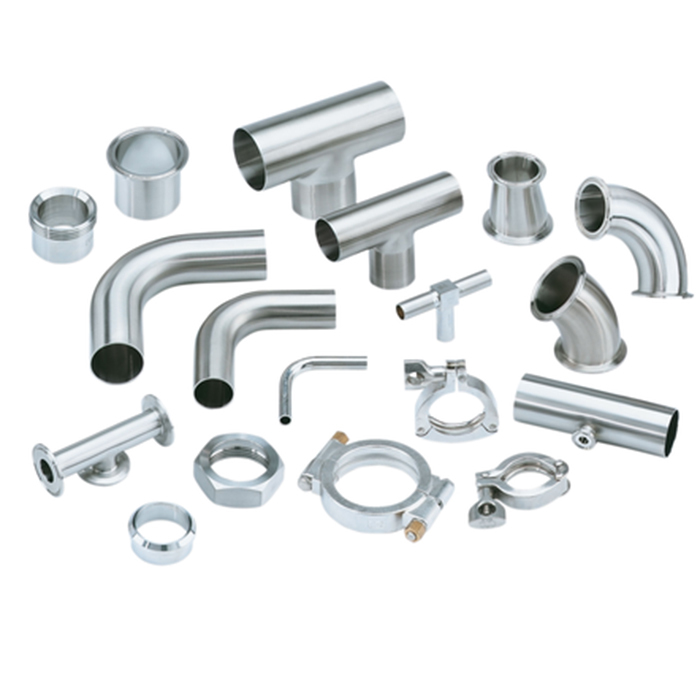 All hygienic fittings comply with ISO 2037, ASME dimensions, DIN 11850, and BS 4825.